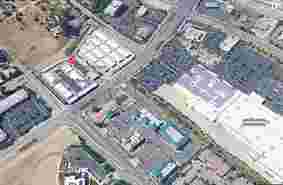 Today’s Online Special Deal1st Full Month’s Rent 50% OffOn select units. Ask manager for details. My construction company needed a place to store my equipment for some jobs I have in the area I was fortunate to find Murrieta Mini Storage with easy access off the freeway and plenty of space to move my equipment around and was secure. The property is clean and well lite..
Great staff, funky smell around the unit G21 area. 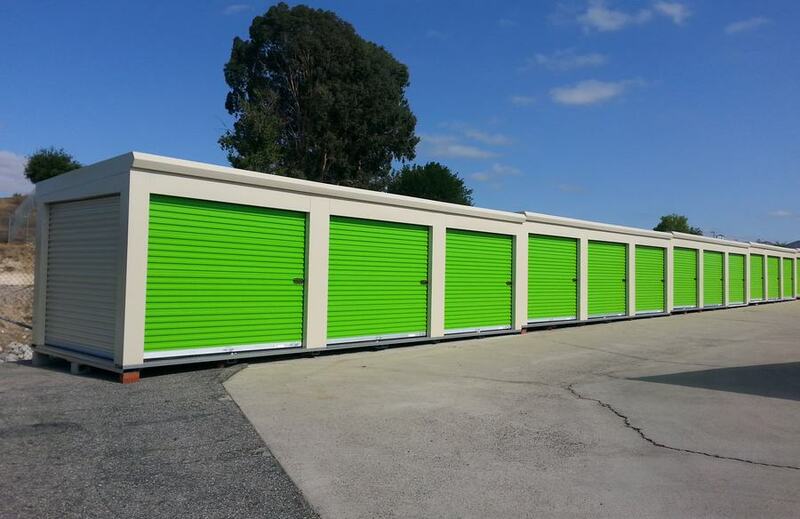 Murrieta Mini Storage is no longer a family owned business and the results are evident that profit overrides service as a business approach. 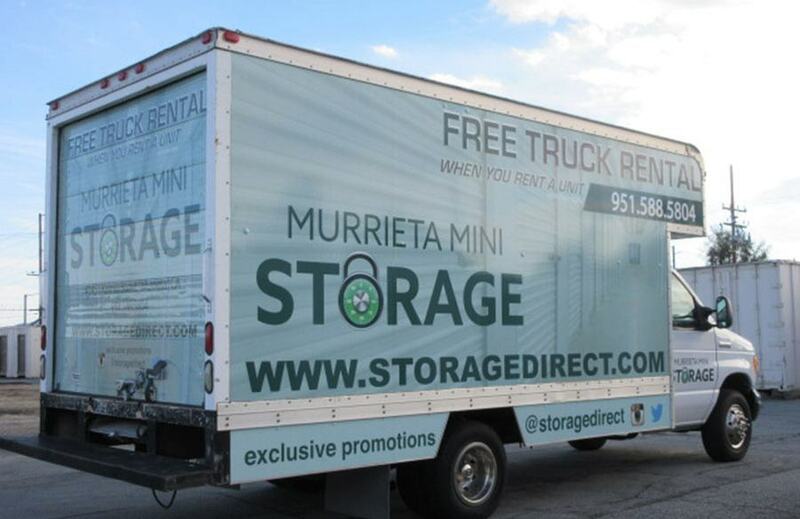 Prior to the change in ownership, I was a customer of Murrieta Mini Storage for over 10 years. I do not recommend using Murrieta Mini Storage because of the change in ownership. Poor service and poor leaders are managing the business. There is no customer focus and the facility is poorly maintained. 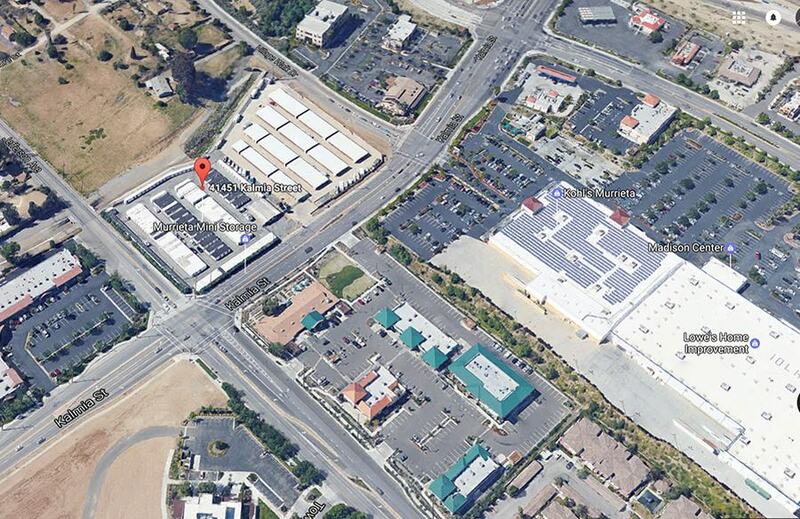 If you are looking for convenient, secure, self-storage in Murrieta, CA, we can help. We provide local customers with a simple and affordable way to store their personal belongings. 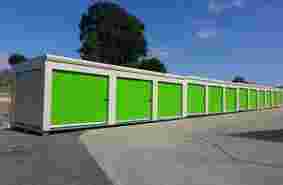 We guarantee well-maintained, secure storage at a great price. Our office is open Mon-Sat: 9:00 am to 5:30 pm. Gates are open 6am to 9pm daily for your convenience. At Murrieta Mini Storage, we offer a wide range of features and amenities that make packing and self-storage easy. On our storage facility, you will find drive-up storage units for simple loading and unloading, delivery receiving services, packing and moving supplies right on site. You can even get help from our on-site managers whenever you need tips and advice. When you rent a storage unit, you want total security. 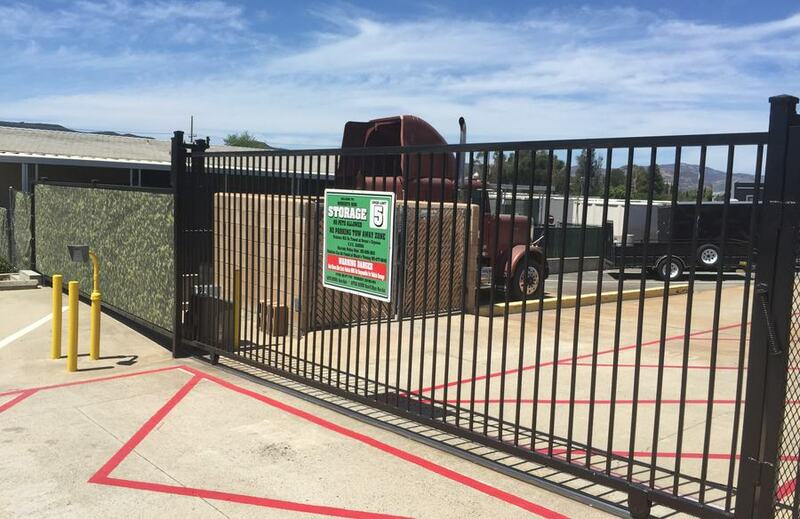 At Murrieta Mini Storage, we provide the highest level of security possible. 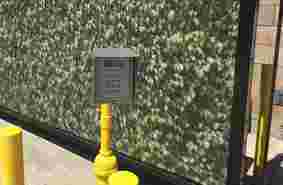 Our property is covered with 24/7 video surveillance, electronic gate access, and a manager who is always on site. No matter what you need to leave in your self-storage rental unit, you can be sure that it is always safe. 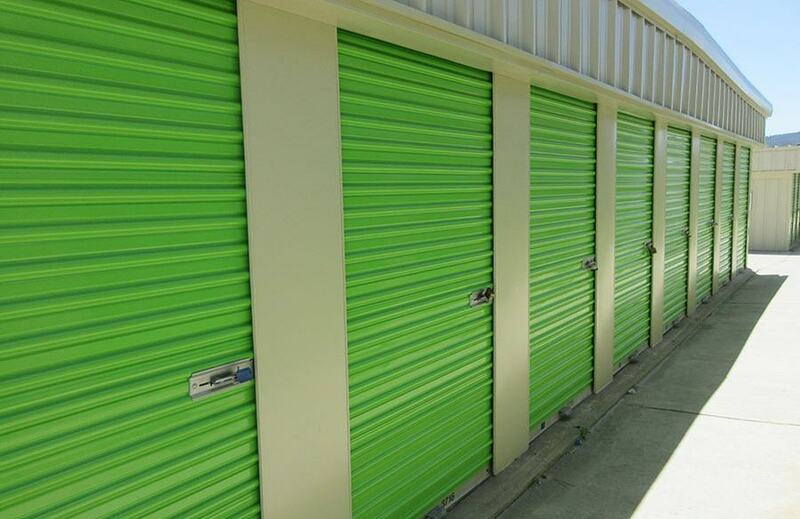 We have been in the self-storage rental industry for years, with facilities across the nation. This experience gives us the knowledge we need to provide you with the best self-storage solutions possible at a great low price.